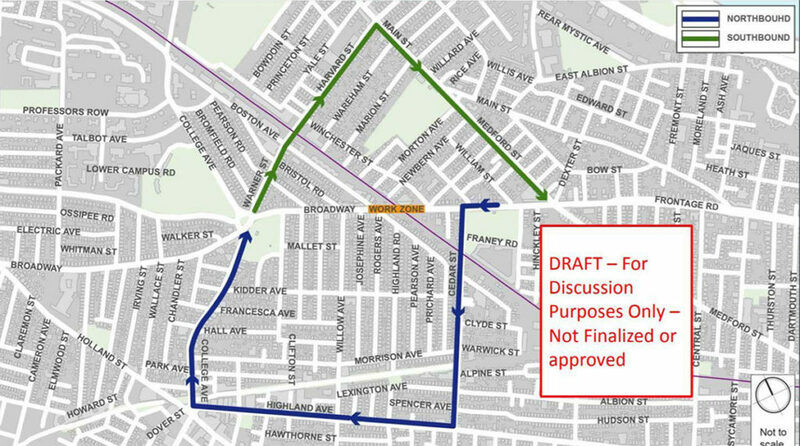 Mark Niedergang, who represents the Ball Square neighborhood on the Somerville Board of Aldermen, said the city is still eager for the $2.3 billion transit project after years of delays — but the bridge closure will be a massive disruption. “You’ve got to break eggs to make an omelet, but this is going to be very painful,” he said. Niedergang and some neighbors are worried cut-through traffic will make local streets unsafe. The Union Square branch will open April 28, 2021. 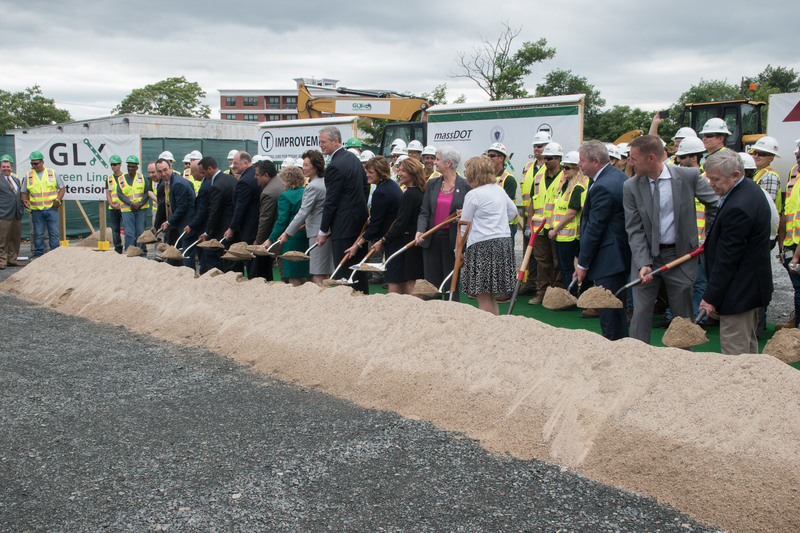 The main (Medford) branch will open July 21, 2021. This could still change, so cross your fingers. The overall design is approximately 15% complete. They shared new viaduct drawings near Lechmere and also Community Path renderings in the same area. Tree clearing will continue through the summer as construction begins in earnest. 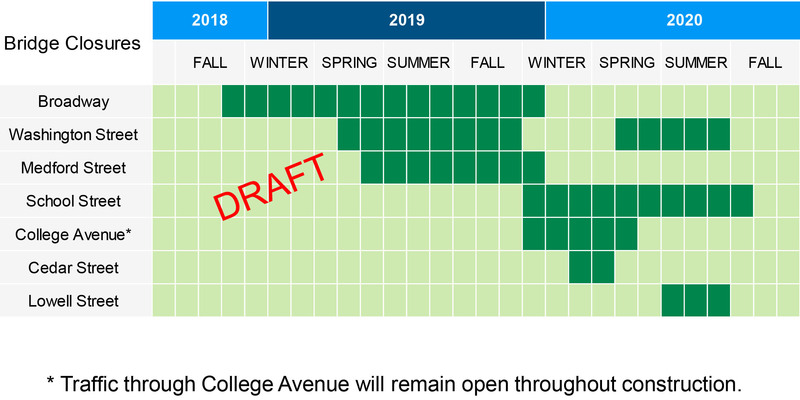 The Broadway Bridge in Ball Square will be closed Fall 2018 to Fall 2019. Washington St will be closed at the railroad bridge (between Joy and Tufts Streets) for about 11 months in 2019 and another 4-5 months in 2020. Washington St will be closed to all traffic including bikes and pedestrians. In case you haven’t already seen it, check out the slides from the March 28 meeting at Somerville High School. Lots of important details on the construction plan. 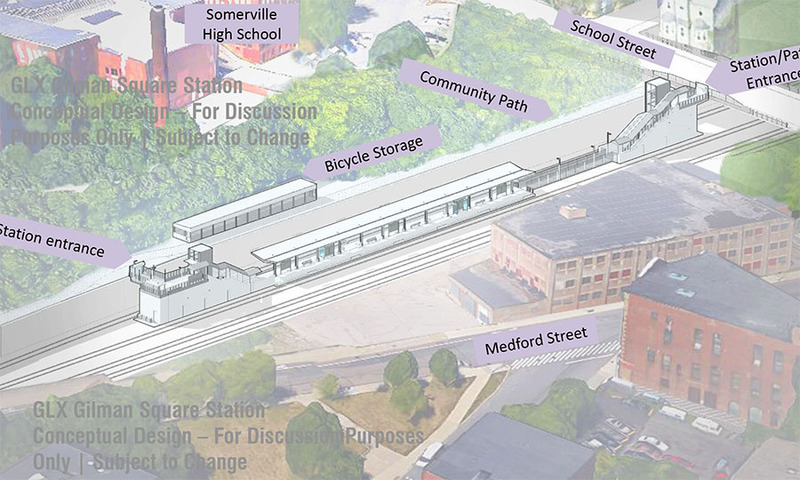 And a few renderings of future Gilman station. 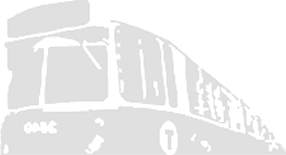 After years of community advocacy and planning, the GLX was given an official “Notice to Proceed” in December 2017, and work is already underway with completion expected by late 2021, which is a contractual obligation by the GLX contractors. The GLX contract team is currently mobilizing at each of the six station areas, and you will begin to see work happening in April around each of these station areas (Union Square, Washington Street, Gilman Square, Lowell Street, Ball Square, and College Ave. in Medford). Preliminary work throughout the month of April will include tree removal, digging test pits, and pest control. More significant construction is expected to begin in summer 2018. Note: you may start to see some larger equipment along the rail corridor beginning in the spring; however, this does not mean that excavation or major construction is beginning at that time. Arrival of equipment is part of the pre-construction preparation.